Beavers have long been a part of the Glade Stream Valley, but Reston Association is working to make sure they don’t cause destruction for nearby residents in the form of damaged trees and flooding. 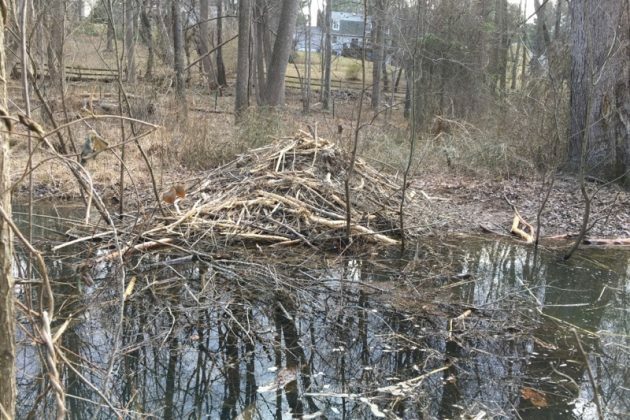 Beavers, however, bring a “dramatic change” to the surrounding environment, so Reston Association has developed a beaver management policy. According to Thompson-Deahl, additional fencing is being installed to keep Glade beavers out of residents’ yards and off wooded slopes, and many individual trees have been protected with wire mesh to safeguard the pathway. 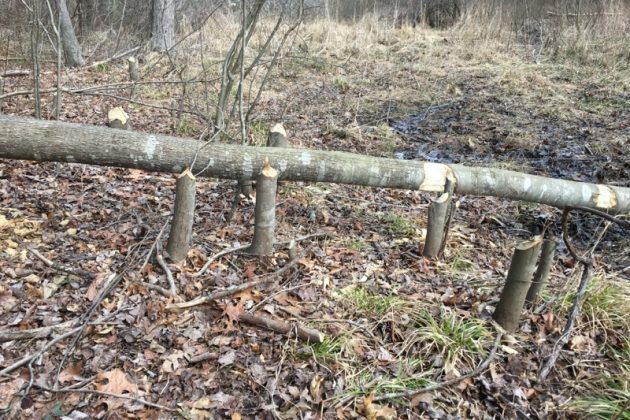 In the long term, Reston Association staff, with input from residents and wildlife experts, has developed and implemented guidelines for beaver management in the area. The primary goal is to find methods to preserve and protect substantial portions of the stream valley from beaver activity. To do so, staff plan to divide the valley into two sections. Section 1, designated as a “Beaver Management Area,” will consist of stream valley that runs from Twin Branches Road to the bridge behind Leatherwood Drive that leads to the Hunting Horn Lane Tot Lot. Section 2, running from Hunting Horn Tot Lot to Soapstone Drive, will be managed as a wooded stream valley. Section 1 contains residential property, utility easements and recreational facilities. With that in mind, according to Thompson-Deahl, fencing and pipes will be used to protect those areas. Three-foot wire-mesh fencing will protect and areas threatened by beaver activity, in the attempt to ensure continuous tree cover between Twin Branches Road and Soapstone Drive. In addition, over 100 Bald Cypress trees have been planted, with wire-mesh caging around each one. In Section 2, beaver activity will be discouraged with fencing and stream gates. 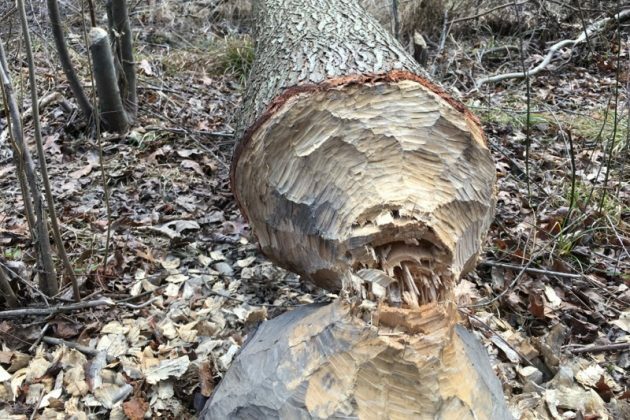 According to provided information, beavers in that area “will be removed” by a licensed trapper if the discouragement fails. According to Thompson-Deahl, beavers provide positive attributes to the ecosystem including a reduction in stream erosion, reservoirs of water during period of drought and freeze, and the creation of wetlands that support a large amount of plant and other animal life. RA’s website offers more information about the beaver population in Reston and how it is managed. For help with issues related to beavers or other wildlife, call 703-435-6547.